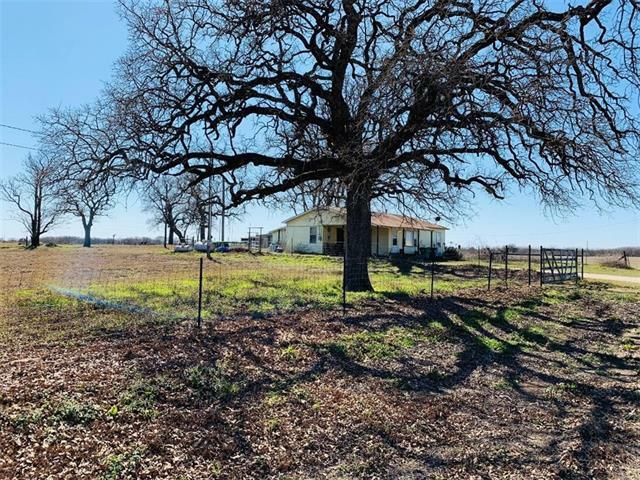 All Chico homes currently listed for sale in Chico as of 04/21/2019 are shown below. You can change the search criteria at any time by pressing the 'Change Search' button below. "NEWLY REMODELED! Deep waterfront 3 acres, Lots 325,326,327 w endless views of Lake Bridgeport in gated Moonlight Bay! New plank tile floors & fixtures in the main living room & lower level party room! The upstairs has vaulted living room w built-ins, panoramic views, 3 bedrooms, including a 2nd master. First floor has a gourmet kitchen w dual appliances, granite counter tops,living room with stone fireplace and dining w built-in china cabinets, master suite, media room & 5th bed-or study. 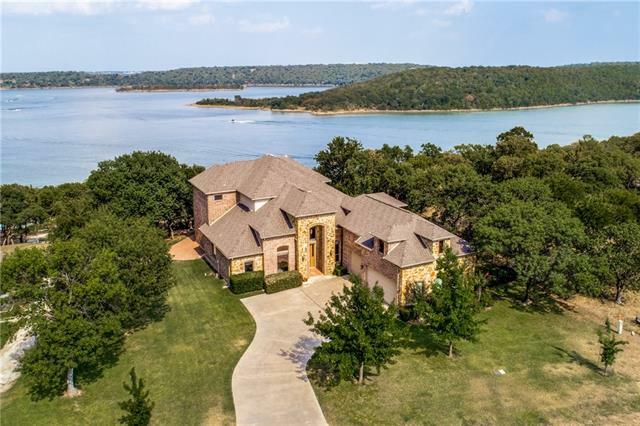 3 S"
"Stunning Waterfront Home on 1.382 acres with endless views of Lake Bridgeport in the gated community of North Star Pointe! 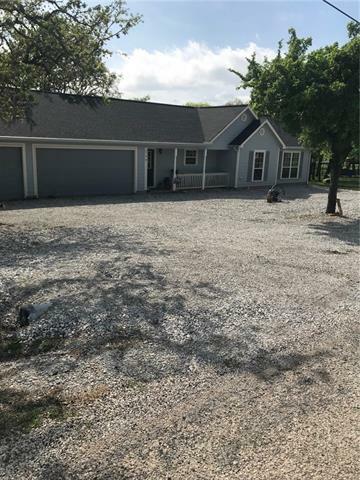 Custom Home, Built on the upper highest flat part of the Lot, includes a unfinished bonus room, Oversized 3 Car Garage, Wide treed & winding paver path way down to lake, lower patio & award winning designed Floating Covered Double Decker Dock! Home has wall of rear windows with remarkable views from every angle! Generous sized Master & additional Bedroom down with 2 Additio"
"Buy your own country paradise! Cabins,workshop,hunting,creek,pond,wells,solar panels,wildlife & sunsets just to name a few. Words don't do justice to this unique 40 acre property. 3500 Sq ft of gorgeous living space in the main barn with huge workshop for total of 5k sqft! 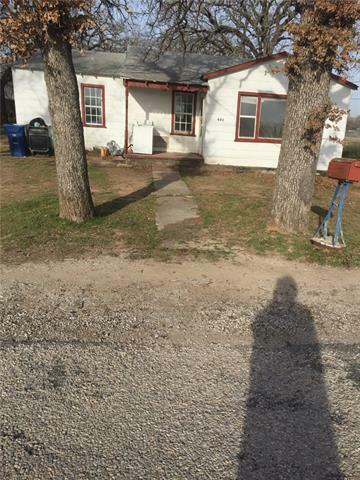 Must see property to comprehend the full scope and even more potential. 3 cabins ranging from 200 to 800 sqft. Storage galore with everything you need for a ranch, farm & vacay home as well income property options. Don't miss "
"Experience panoramic views of Lake Bridgeport from the comfort of your new home! This gorgeous property offers million dollar views with practical features such as a concrete pathway leading to the private boat dock that can host a boat and two jet skis. Enjoy 173 ft of water frontage and have plenty of room for guests! 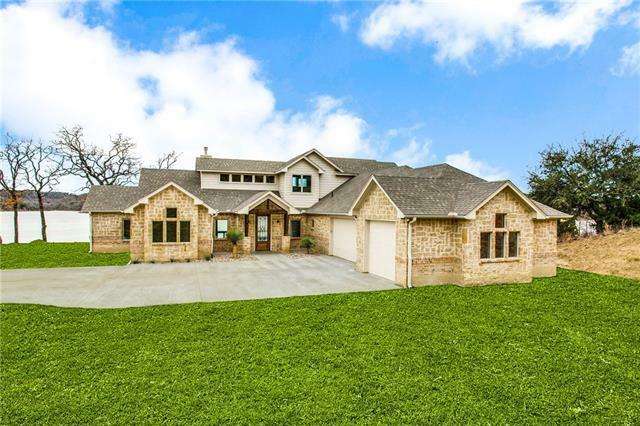 The 5 bedroom 3.5 bath home sits on over an acre and has endless luxuries such as vaulted open beam ceilings, large windows allowing for unobstructed views, newly remodeled kitch"
"1 hour from DFW airport and Fort Worth, Dockable Custom lake home on the best lot on the entire lake. Built on edge of deep water. 4 bedroom and 4.5 baths. Covered patio on water runs the length of the house. Upstairs bedroom and bath and bunk room or media room. 3 car garage, deep for boat storage. Open floor plan for great entertaining. Foam insulation for outstanding energy efficiency. High end appliances. Gas cook range with pot filler. Boy Scout property on the other side .eliminates furth"
"LOCATION, LOCATION, LOCATION! Make this stunning lake front home yours TODAY!!! With over 180 degree views of Lake Bridgeport, this 3 bedroom 2 bath brick home also features a large deck, private covered dock, personal watercraft lift, stone retaining walls, mature trees and a beautifully landscaped yard. It is move-in ready with a large kitchen that overlooks the vaulted living room and large sliding glass doors with views of the lake. Deep water access is a significant perk to this lake house." "Welcome to Lake Bridgeport! This 3 bedroom 4 bath lakefront home is the perfect getaway for your family! Master suite is upstairs with private balcony overlooking the three tier decking with spa. Downstairs you will find two bedrooms with built in bunk beds for multiple guests as well as three bathrooms. Home is open with a lot of natural light, tile throughout, granite, beautiful fixtures and equipped with a top of the line reverse osmosis water filtration system. This property comes with an ad"
"REDUCED! 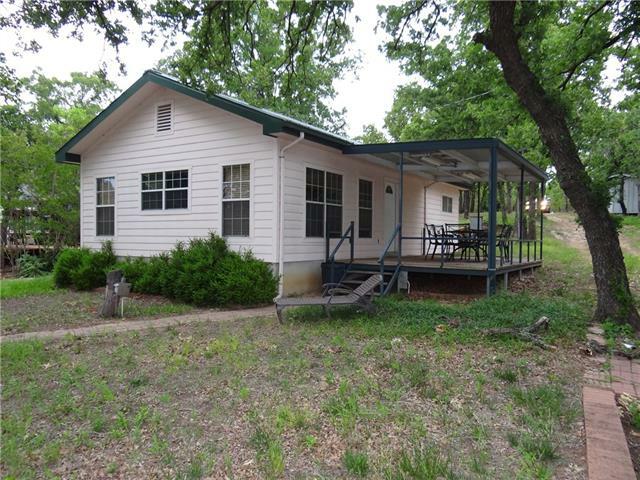 Escape to the country in this spacious 3 bedroom 2 Bath home, surrounded by 10.50 acres. 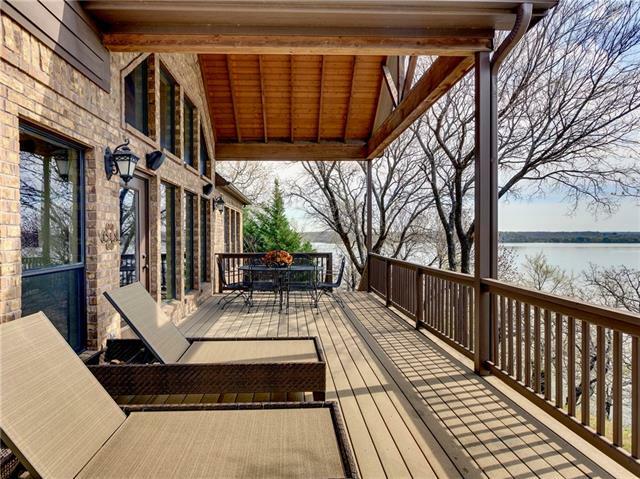 Enjoy the views of Lake Bridgeport from the privacy of your 19 x 20 deck. This home features hardwood floors and cedar beams in kitchen and dining area with a stone fireplace. There s a 20 x 30 metal shop with electricity, water and has 110 and 220 power. This property is close to marina on the north end of Lake Bridgeport. It s a hunters paradise with plenty of deer, turkey and other wildlife." 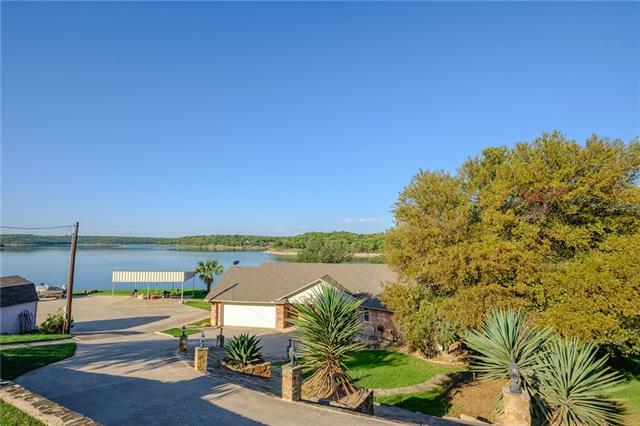 "Waterfront property on Lake Bridgeport in the Jackson Ranch Blockers Cove area. Deep water in a quiet protected no wake cove. The home has a nice covered deck and good size living area that has incorporated a travel trailer for the bedroom, bath and kitchen. There is also a building or bunk house for guests and a storage building. 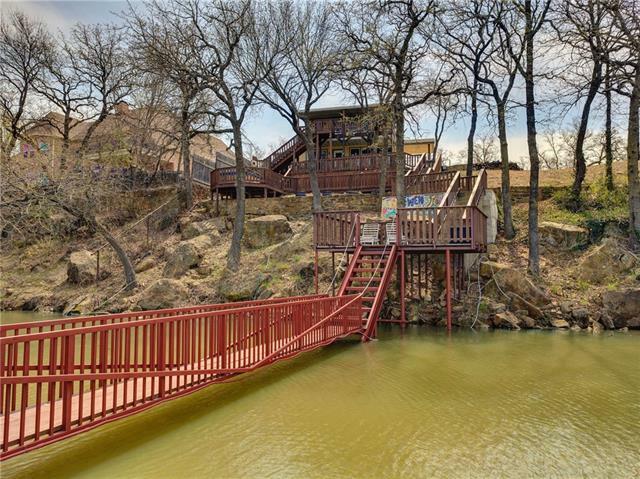 The property also has a boat dock with lift and a fishing pier." "Must see this beautiful lake front home on the north end of lake Bridgeport. Lots of wildlife to view in the evenings while you relax or entertain on the huge 20x46 partially covered deck with decorative cedar posts and beams. 3 br 2 ba. Room for all of your toys with the over sized 3 car garage and 1 car carport. features private well with 2 year old Rainsoft water softening system. Private septic. Ample parking. 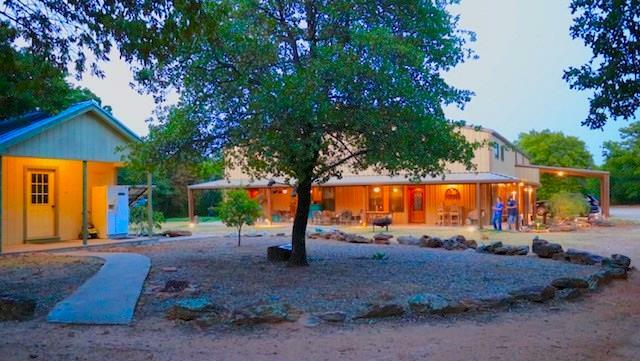 energy efficient for low utility bills"
"10.6 acres just outside of the city limits of Chico Texas. near Chico Elementary and Chico High School. Land is level and has great dirt for coastal and horses. Small tracts are hard to find in Wise County. Limited number of restrictions and you can build a metal barn type house or stick built home or remodel the home that is currently on it. 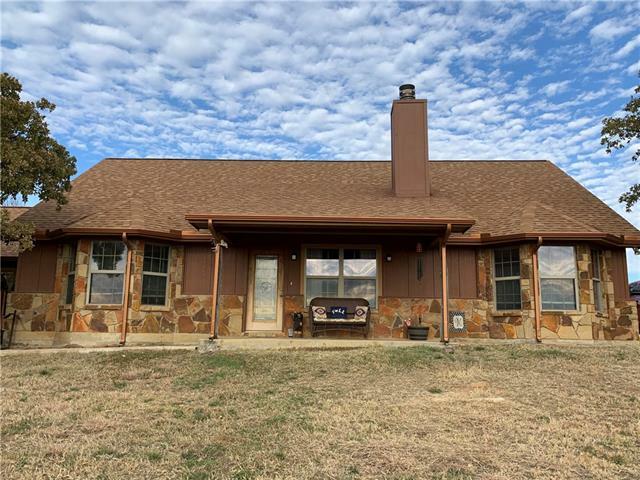 Build your dream home where the kids are close to schools, mom and dad have an easy commute to Hwy 114 or 287 and the whole family will love being close to"
"Nice older home. In the City of Chico. Home would be perfect for your family. Four blocks North of FM 1810. Nice place to raise your young family."